Before the riot police’s crackdown on the student protesters marching some 500 kilometers from Mandalay to Yangon on 20 January 2015, their demands were very clear: the democratization of Burma’s education system. When the government announced the National Education Draft Law in March 2014, it did not contain the demands of education reform campaigners who had lobbied the government since 2012. Among the campaigners is the National Network for Education Reform (NNER), a coalition of civil society groups, which argues that the draft law lacks sufficient input from ordinary people and civic organizations. Meant to reform the education system, the draft law ignores the views of those who suffer the impact of the system: students and teachers, ethnic minorities, persons with disability. In fact, the draft was rather aimed at centralization of power. The National Education Commission, whom people expect to ensure democratic reforms, ignored the demands of the public, directly opposing democratic reforms in education. The NNER argued that to have a democratic education system, there cannot be tight and centralized control on matters regarding the development of education. This would deny academic freedom. The group’s concern is deeply rooted in its various meetings, consultations and discussions held across Burma to seek public opinion on educational reform. Despite putting forward suggestions and recommendations to government representatives whom they met during the drafting process, all of their recommendations were excluded in the final draft. When the National Education Law was finally enacted on 10 September 2014, it was the government’s outright disregard of public opinion; not only of the education campaigners, but of the people they consulted. This disregard provoked the students’ protest, with students, campaigners and the ordinary public questioning the legitimacy of the law. Launching a four-day protest in Yangon, student representatives called for a quadripartite dialogue between the Action Committee for Democratic Education (ACDE), the National Network for Education Reform (NNER), the Parliament and the Government, to amend the just passed National Education Law. On 20 January 2015, after the Parliament and the Government failed to act on the students’ demands within 60 days to amend the newly passed law, the students took their grievance to the streets, marching for 15 days from Mandalay to Yangon (about 500 kilometers). The change in the education system that students are demanding is not simply a matter of law or a policy change. They are asserting that the system of education must also change the manner they are taught in schools—from being docile to critical or independent thinkers, by strengthening the foundation of their education, so they are on par with their regional and global peers. 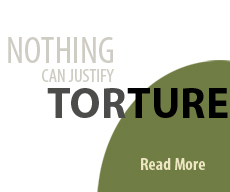 Under decades of military junta, from 1962 to 2010, Burma’s education system was subjugated. When free speech is not encouraged in schools, it consequently also displaces students’ ability to think. Apart from the lack of encouragement or cultivation of critical thinking, most government schools could not even provide playgrounds, physical exercise (PE) lessons, or libraries to their students. The new generation is aware that the world is changing. Even though the foundation of critical thinking is weak, these students are demanding that their leaders take responsibility to address this by reforming the education system. We had been taught in low standard education system; especially critical thinking skill had disappeared in our learning process. The reason is if the students know how to think what is good or bad, they may talk about injustice and they may try to change the system. That is why critical thinking skill had been taken away from our education. We can easily see what is happening in our education system by looking at university graduate students. What are they going to do after graduating? Are they all well educated? Don’t they want to try or don’t they have a chance to try to get better education? “We don’t have sufficient books to study and we could not access the library. Without practical lessons or any experiments, we anyhow pass our exams. In Burma, from Primary School to High School, students have to take monthly tests, called “chapter ending tests,” which are mostly memorization of the lessons. At the end of the academic year, students have to sit for the final exam. To pass the final exam, the marks of monthly tests are totaled. However, if a student fails in one subject or more, there is a system called “curing the result,” to make sure they are promoted to a higher level. Ultimately, regardless of the student’s academic performance, everyone passes and goes to the next level. As a result, when the students reach 11th grade, most of them find it difficult to pass the matriculation exam administered by the Myanmar Board of Examinations. In the 2014-2015 academic year, only 37.60 percent of the examinees passed the matriculation exam. The only way to pass is to rely on private tuition. Students from poor family backgrounds cannot afford private tuition however. Ordinary people hope that a good education system could ease the financial burden on parents, who would no longer need not to worry about their children’s education. In Burma, 60 percent or more of students attend college through the University of Distance Education under the Ministry of Education. Although some students can attend a full time programme in the University, most of them find themselves disqualified after they graduate. Even if a student completes her education though, they hardly have any employment opportunities. In the case of one engineering student, “It took more than one year to get a six months training period without pay in one company.” Even after undergoing training for free, there is no guarantee of an employment offer. This is the real scenario for most young graduates in Burma. This is what the students wanted to change. Meanwhile, it is not surprising for the riot police to use force to crackdown on the students’ protest. Student movements have historically played an important role in political change under Burma’s colonial and military rule. Fourteen years after independence, Burma began to be ruled by a military junta. The most significant uprising and student movements are the 1962 Rangoon University Protest, against unjust university rules; the 1974 U Thant funeral student uprising, because of the Government’s refusal to hold a state funeral for U Thant, third Secretary-General of the United Nations from 1961 to 1971; the 8888 uprising, against the withdrawal of currency notes without compensation, police brutal action against students, and demand to end the one party system in Burma; and the 1996 student demonstrations, against police brutality. In all of these cases, the students’ legitimate demands were repressed by the use of violence, sometimes bloody. Some were killed, while others spent their whole lives in prison. The students never lost hope however. Continuing this legacy, on 2 March 2015, the student protestors were blocked in Letpadan Township. 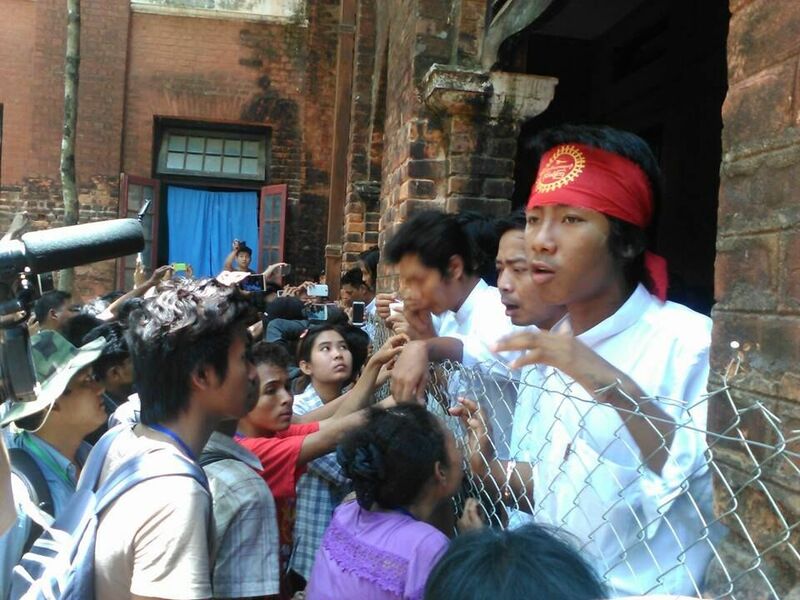 A female student protester was beaten by the police the next day, drawing attention of students from all over Burma. Civil society condemned the violence against the student, while the protesters called on the police not to use violence. However, a solidarity protest held downtown in Yangonwas brutally cracked down upon by the police and civilian attack gangs, “Swunashin,” under the command of the authorities. A few more protests occurred condemning the violent crackdown. On March 10, the authorities agreed to remove the barricade to allow the students to carry on with their protest. But the authorities later changed their minds and within a few hours they began ordering protesters to leave the protest site at once. When the protesters refused, the police began to use force in dispersing them. The riot police attacked the students and their supporters with batons and threw heavy materials at them. Even when students were running away, the police chased and beat them. The authorities finally cleared the protest site by arresting many of the students. 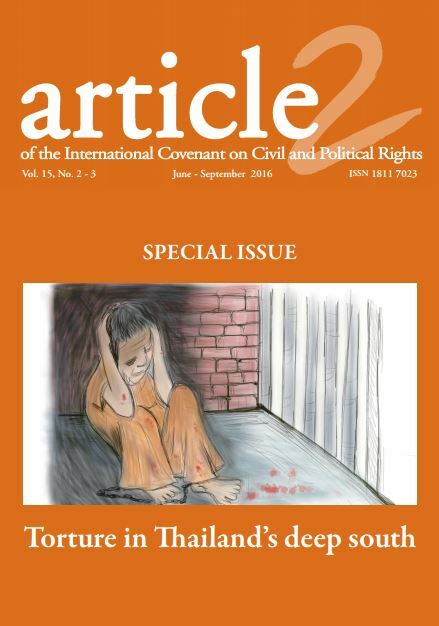 Initially, about 127 individuals were arrested by the police, and sent to Tharawaddy Prison. More arrests occurred afterwards. 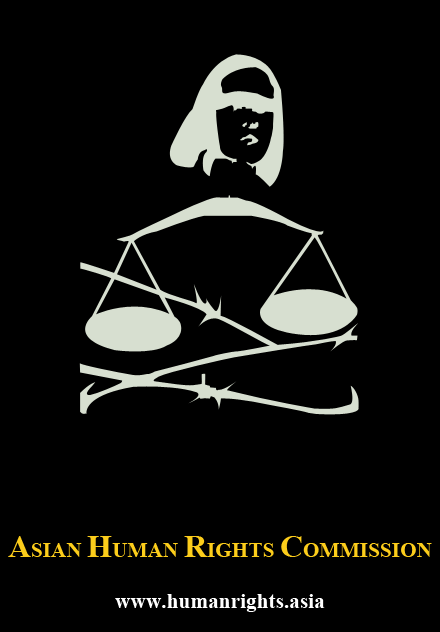 As of 8 July 2015, documentation by the Assistance Association for Political Prisoners indicates that 78 persons are still in prison, while others were released on bail. But Daw Khin Moe Moe, a lawyer and mother of one of the students who was detained but is now released on bail, told article 2 thatthere was no reason for the police to use force, and that the protesting students were holding a peaceful protest. She also said that the use of force in attacking the student protesters was instigated by provocateurs. She was of the opinion that if indeed students committed wrongdoing, the police should just send them to the police station for investigation and charge them according to the law. “…all the protesters remained calm before the crackdown unlike the government accused. The authorities claimed that students started throwing things at the police. But the local people said that there were at least five people from different quarters and villages of Letpadan Township collected and gathered by the police near the protest site at late night of 9 March 2015, one day ahead of the crackdown. The authorities pre-planned to make it happen. He added that if indeed the students violated the law, they should be charged for violation of the Peaceful Assembly and Peaceful Procession Act, not under the Penal Code. But even if the student protesters wish to comply in securing permission prior to holding protest under the Peaceful Assembly and Peaceful Procession Act, it is hard for them to fulfill. He said the protesters were charged for violations of the Penal Code, section 143 for unlawful assembly; section 145, for joining or continuing in unlawful assembly; section 147, for rioting; section 332, for voluntarily causing harm to deter public servants; and section 505 (b), on prohibition of the publication of or circulation of information that may cause public fear or alarm and which may incite people to commit offences against the state or public tranquility. According to U Aung Thane, this section of the Penal Code is ultra vires or incompatible with the Constitution. 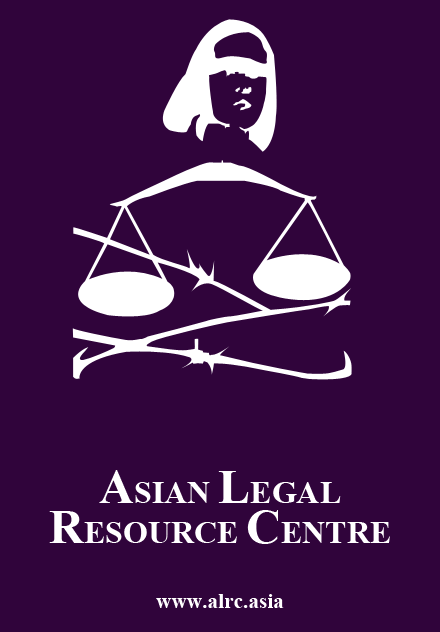 In a statement issued by the Asian Human Rights Commission on 24 March 2015, the process of seeking permission to hold a protest was described as “cumbersome” and “something the students could not fulfill.” They would have to apply five days ahead of the protests. The protest, however, resulted in large-scale support by the people. The government was compelled to meet with the students. They were met by members of the Parliament, representatives from the Ministry of Education and the NNER. In this dialogue, they reached an agreement that the newly passed law needs to be amended in line with the student’s 11 demands. When discussions on amendment were being deliberated in the Parliament, protesters waited for the result and put the protest on hold. On June 25, the Pyitaungsu Hluttaw, Upper House of the Parliament, passed the Law Amending the National Education Law, but it did not include most of the student demands agreed in the quadripartite dialogue. This clearly shows that despite discussions with the students, the government is still arbitrarily making decisions, excluding suggestions from citizens to improve their way of life. Like the President, most members of Parliament and government officials are from the military. As under military rule, the present government continues to use brute force and violence to tighten control and repress those with legitimate demands. If, as the government claims, the country is changing in a democratic way, why is it necessary to use force and violence on people with legitimate demands? Why did the government exclude student demands in the process of lawmaking and educational reform? These are important questions that the Burmese government and international community should consider. Can the Burmese expect their country to be free and fair when people exercising their fundamental rights are beaten, arrested, detained and sentenced to jail, while those violating the law are not punished, and enjoy impunity? This entry was posted in Burma/Myanmar, Danilo Reyes, Noreen, Sri Lanka, Volume 14, Volume 14 Number 2, Writers and tagged Burma/Myanmar. Bookmark the permalink.